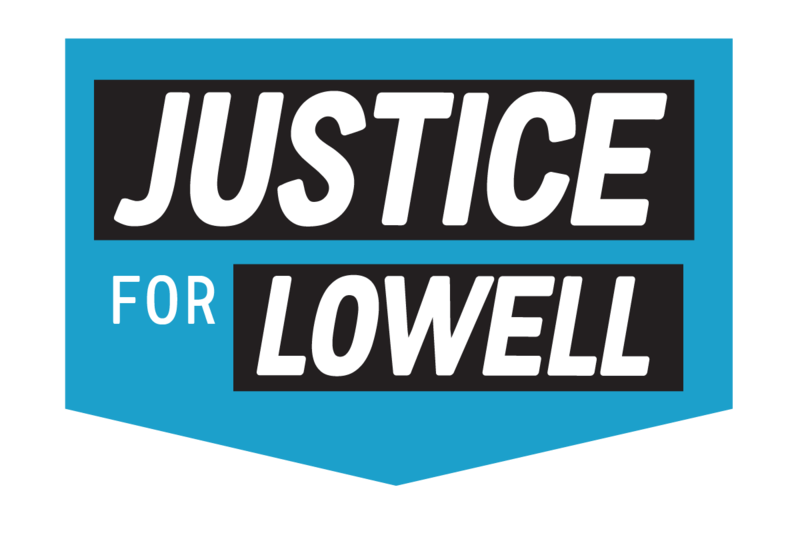 Lowell, MA – Members of the UMass Lowell Union of Adjunct Faculty voted overwhelmingly on Tuesday and Wednesday to ratify a new labor contract that will bring key improvements to working conditions for faculty and learning conditions for students at the Lowell campus of the University of Massachusetts. The new contract includes limited access to health care benefits for a small group of faculty who teach a qualifying number of courses; salary increases; and the right to develop their own syllabus and choose their own textbooks. Adjunct faculty members, who teach an increasing percentage of courses at UMass campuses and at schools across the country, have made national headlines in recent years for unionizing in the face of substandard wages and a lack of benefits. They voted to join the United Auto Workers in 2010. The contract ratified yesterday is the result of over three years of intense negotiations between the union and the University. Adjunct professors had announced plans to host a “Justice for Lowell” rally outside Oprah Winfrey’s appearance today at the Tsongas Arena, but no protest is planned now that the contract has been ratified. Earlier in the year, the professors won another key victory when they filed a Charge of Prohibited Practice with the Department of Labor Relations around efforts by the administration to artificially cap the number of courses a professor was allowed to teach, even when teaching additional courses would benefit students. The union maintained that the cap had been installed to prevent professors from qualifying for benefits. The Charge led to an agreement that included a requirement that the Provost provide written notice that there is no cap. Under the new contract, faculty will be able to achieve senior status more quickly. The union also fought back against attempts by the university to strip away rights and benefits from senior faculty. A small percentage of adjunct faculty, for the first time, will be eligible for state employee retirement benefits. The Union has maintained that all half-time faculty should be eligible and sees this as good first step towards that goal. Also for the first time, adjunct faculty, who often make a living by teaching at multiple campuses and universities, will receive a 10% cancellation fee when courses are cancelled by UMass Lowell. For more information see http://justiceforlowell.org .